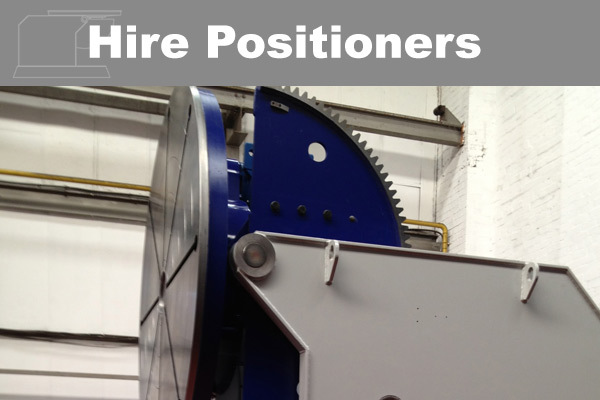 Rotolift Three Axis 6500KG Capacity Welding Positioner. 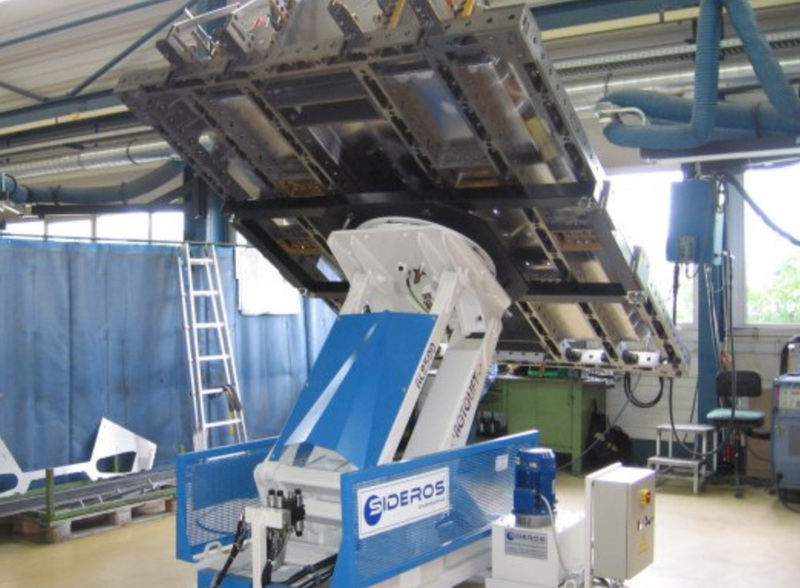 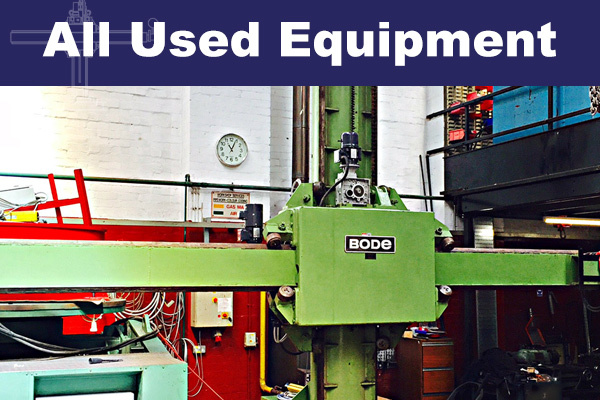 The ROTOLIFT is ideal for all manipulating exercises across a broad range of industries. 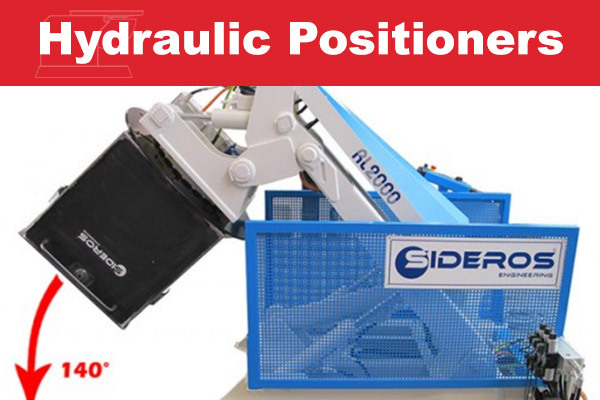 The ROTOLIFT allows the operator to maintain the ideal position for the weld process ensuring the effectiveness and precision of the weld.